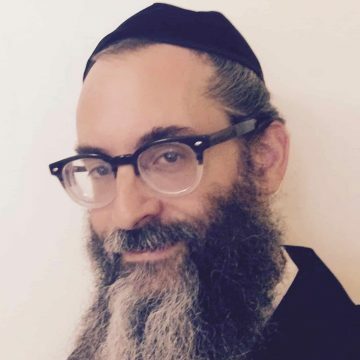 Rabbi Tanchum Shlomo Burton studied at R.I.E.T.S. under Rabbi Yehuda Parnes, shlita, and Rabbi Gershon Yankelowitz, zt"l. He later learned under Rabbi Dovid Miller at the Gruss Kollel in Jerusalem, where he received semichah. Rabbi Burton completed his graduate studies in the Wurzweiler School of Social Work, earning an MSW in clinical social work. He trained for several years at the Viktor Frankl Institute under Dr. Teria Shantall, a close student of Dr. Frankl, and received a Clinical Diplomate in Logotherapy. He has worked in clinical, educational, and chaplaincy settings for over two decades and has been a presenter at mental health conferences and training workshops internationally. In addition, he has written Torah curricula on many subjects, which are used by rabbis around the world. 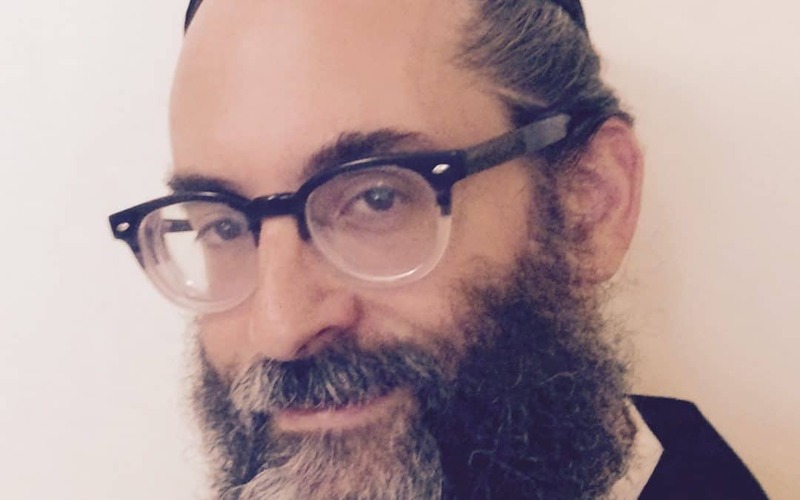 Rabbi Burton is a regular lecturer at the PATH Center, located in Jerusalem, where he also maintains a private practice.